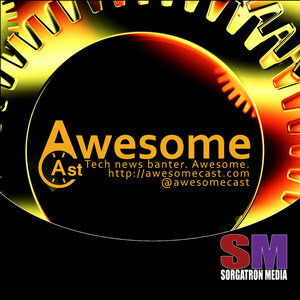 We found 10 episodes of AwesomeCast: Tech and Gadget Talk with the tag “alexa”. The couch is full. Our bellies are full of Slice on Broadway pizza. All is good in podcasting world as we talk with Katie, Chilla, and Sorg.